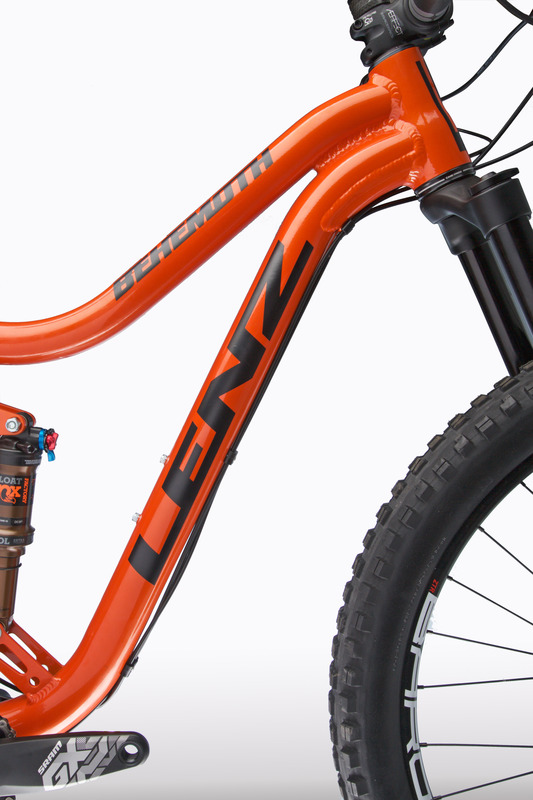 The Lenz Sport Behemoth is our plus size mountain bike made for all types of riding with either 29+ or 27.5+ tires. 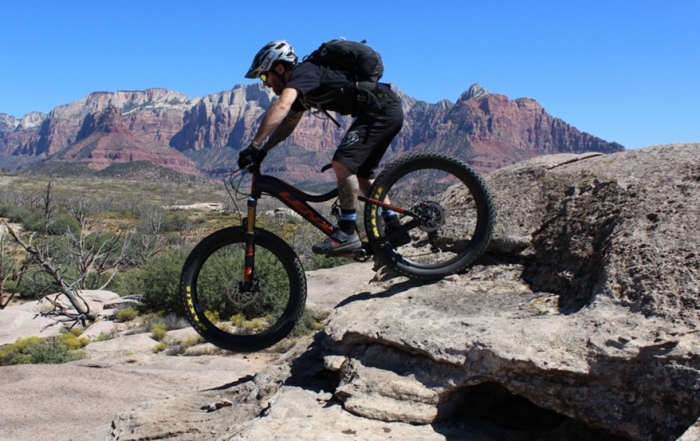 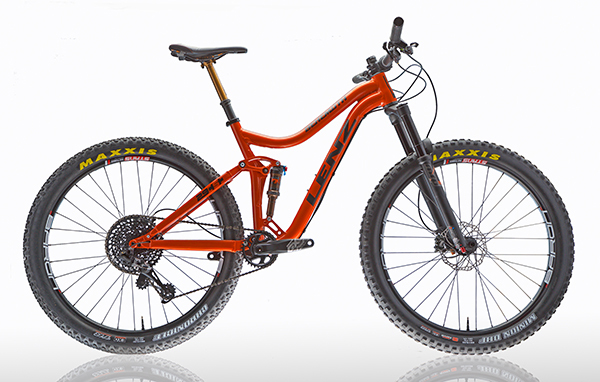 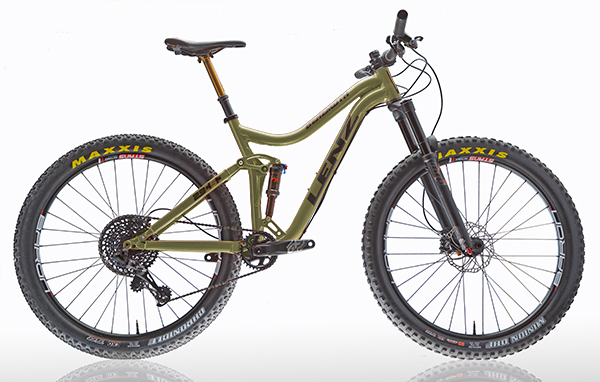 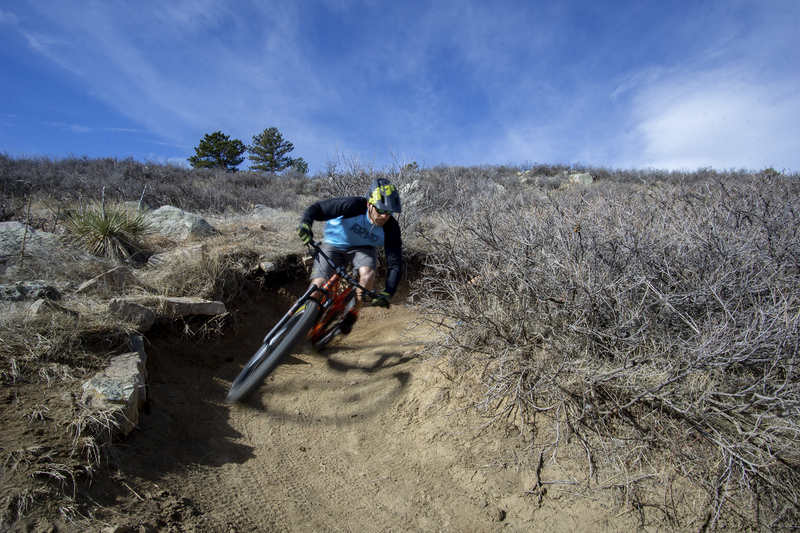 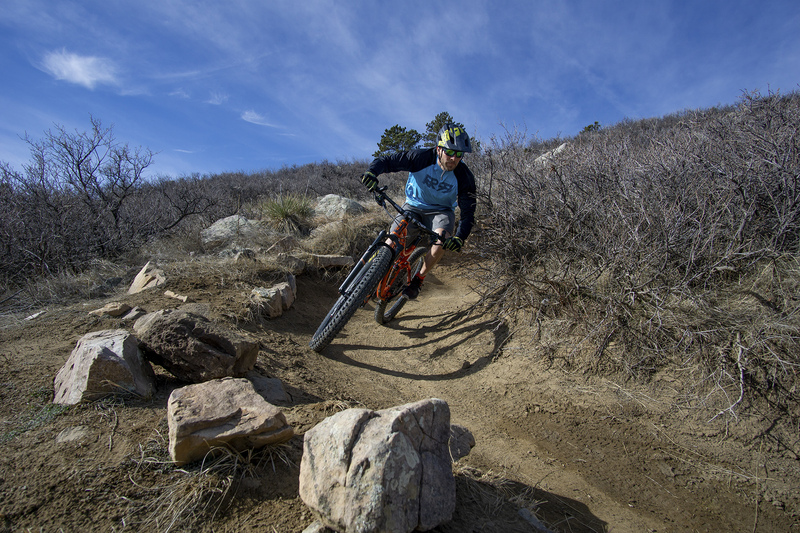 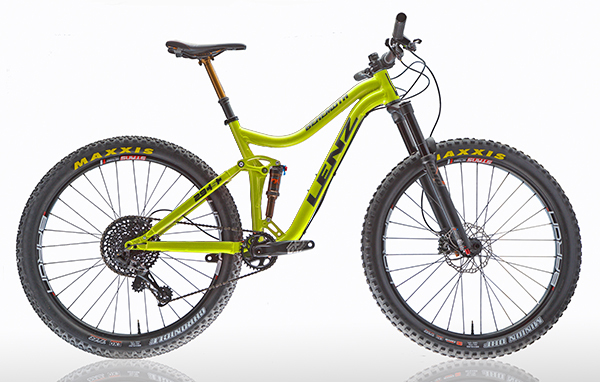 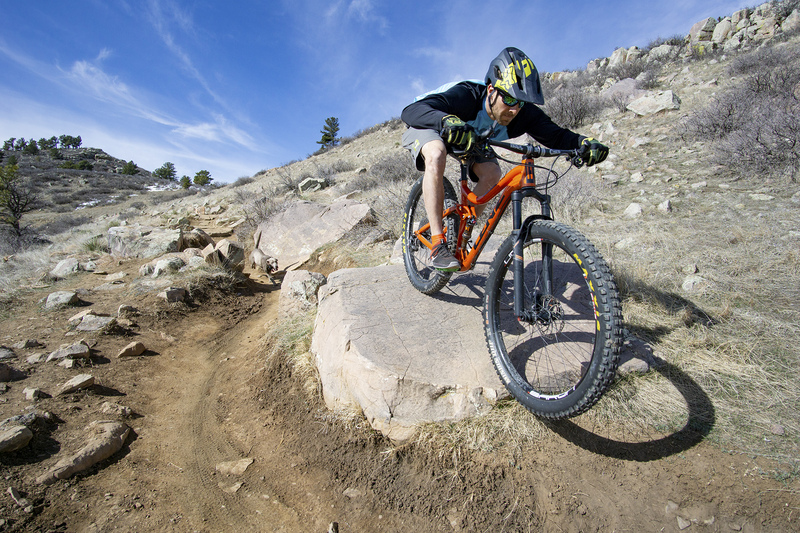 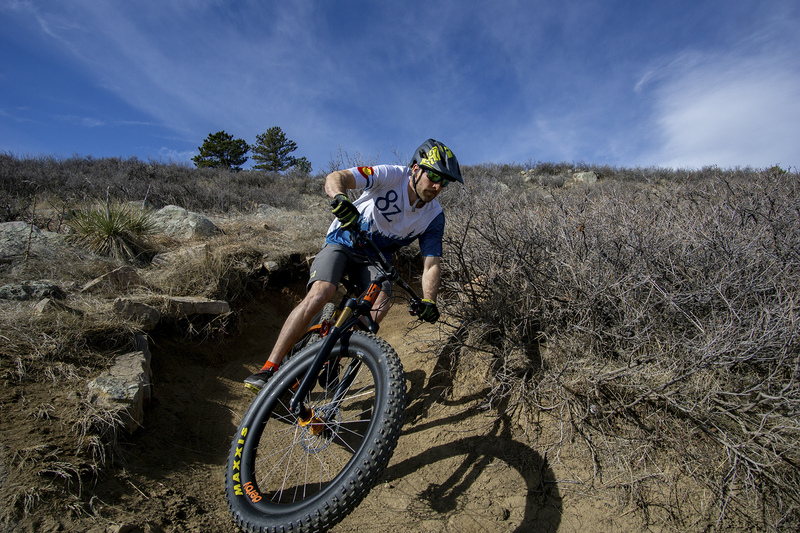 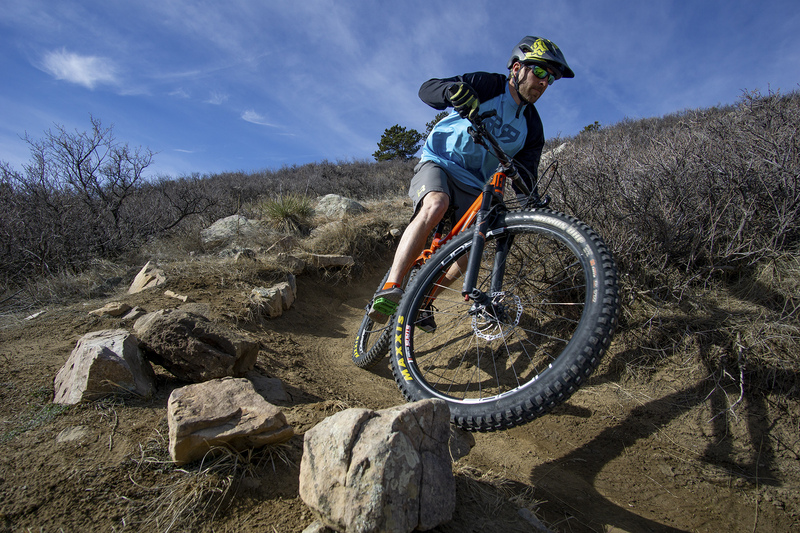 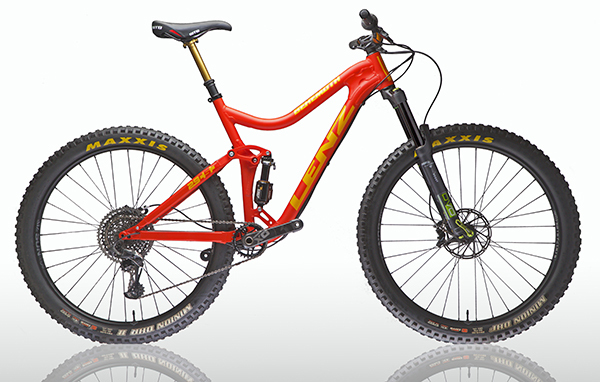 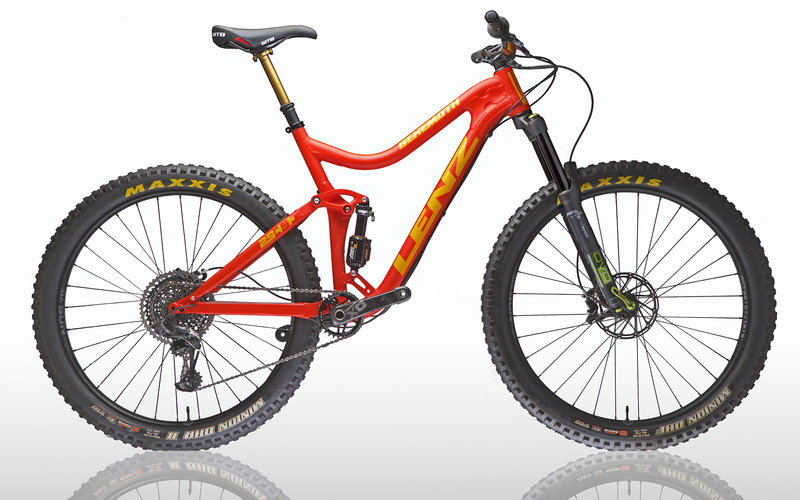 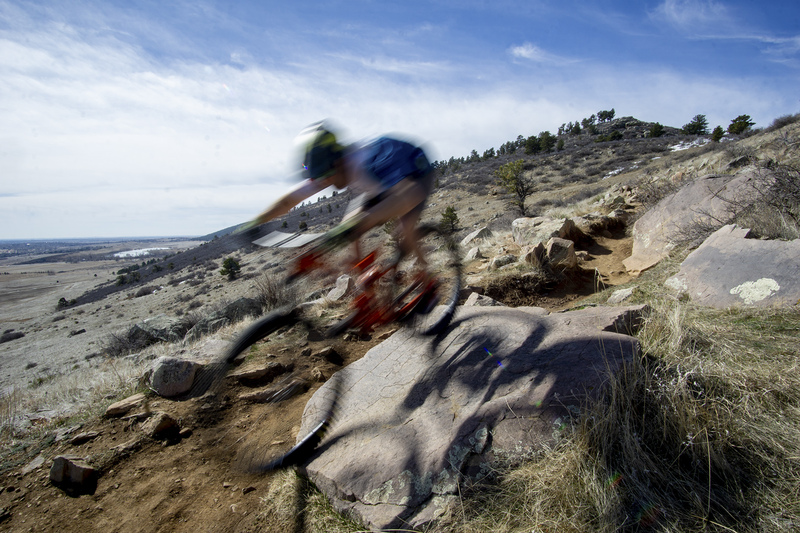 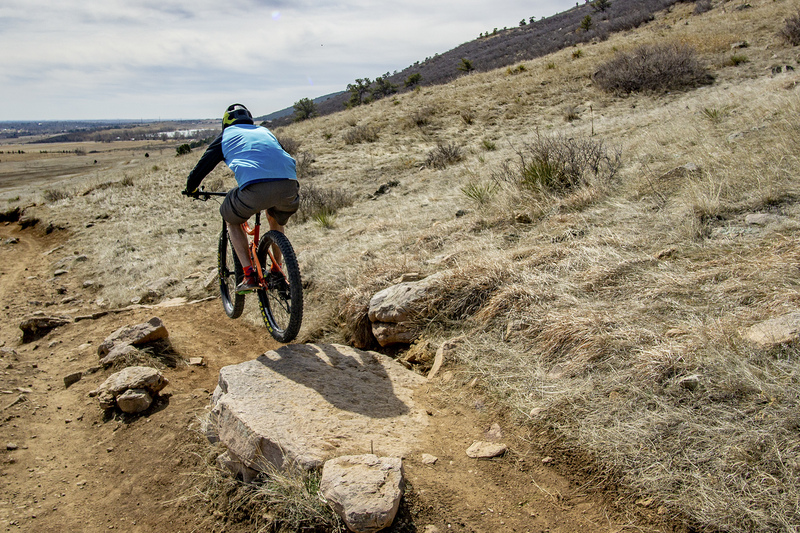 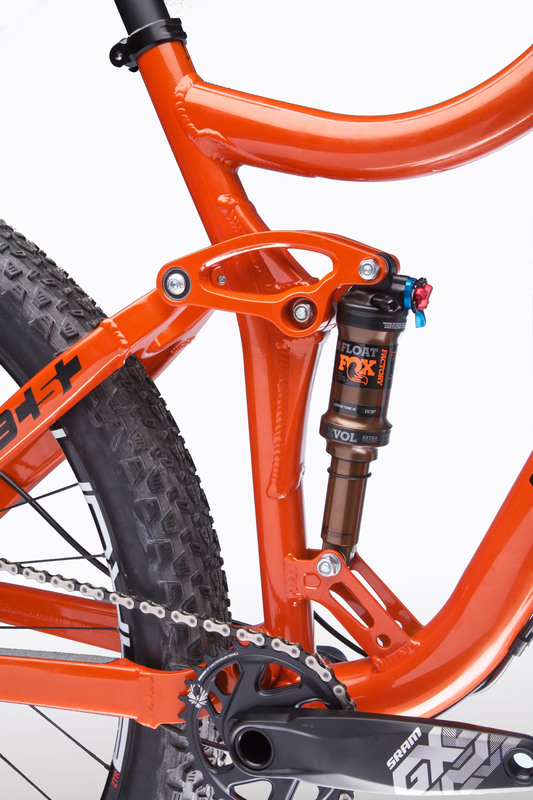 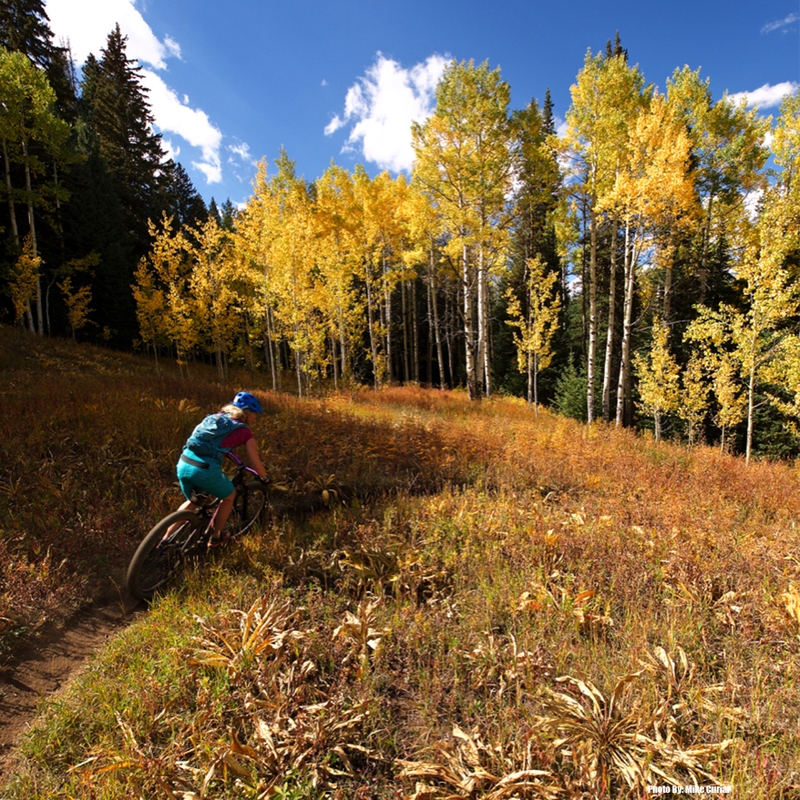 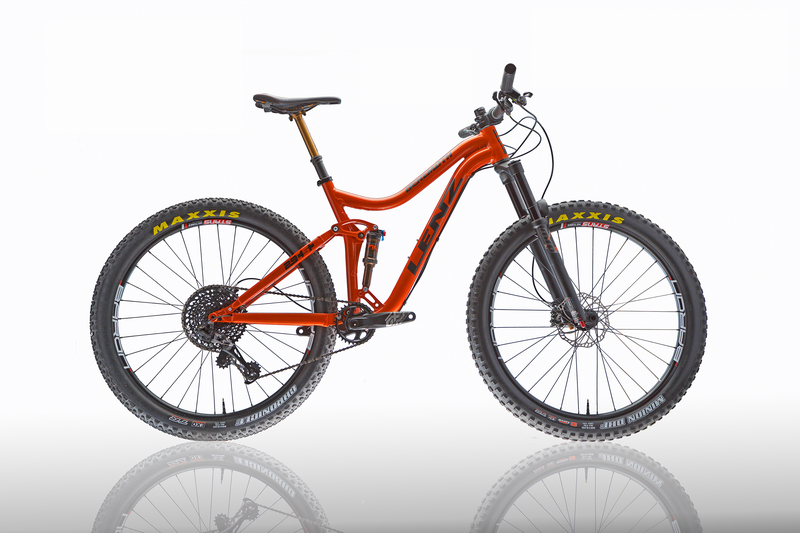 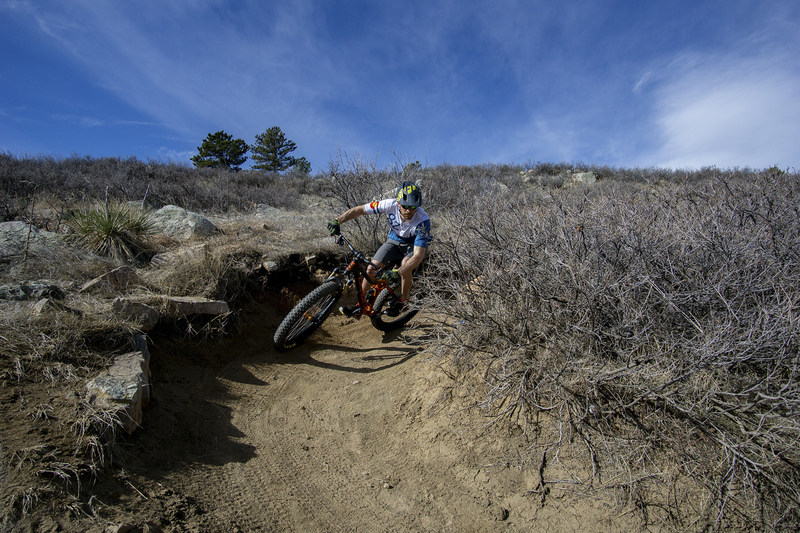 The evolution of the full suspension plus bike is here, and this bike truly does it all. 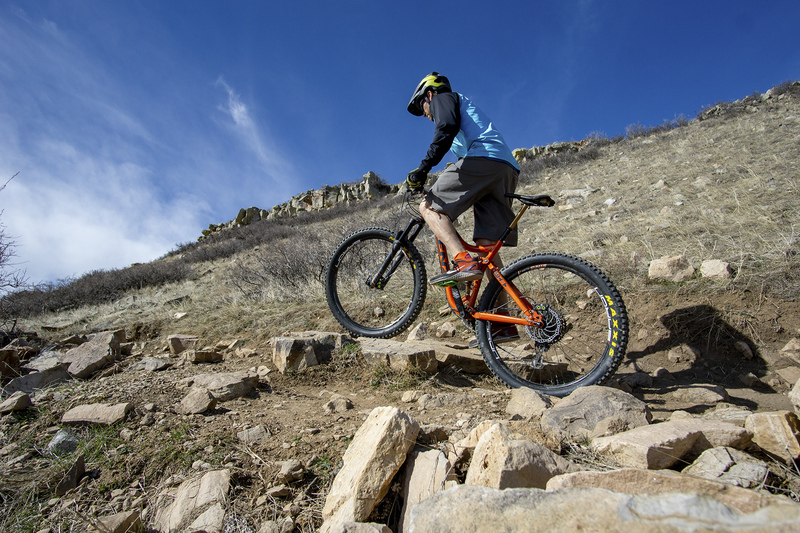 It has incredible traction for climbing steep technical and loose trails and a plush ride quality for fast descents. 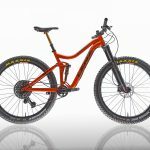 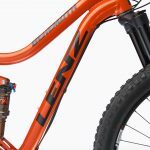 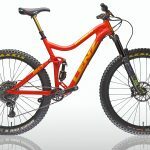 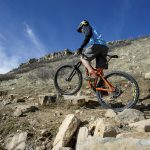 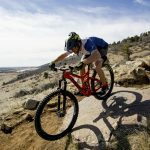 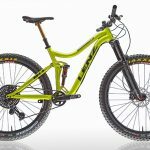 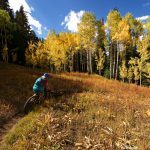 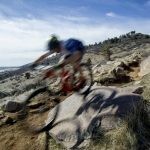 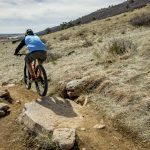 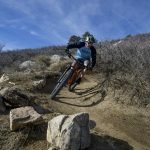 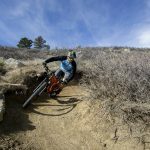 The stability of this Lenz Bike will impress any rider on slow technical trails, and you will feel more in-control at high speeds than ever before. 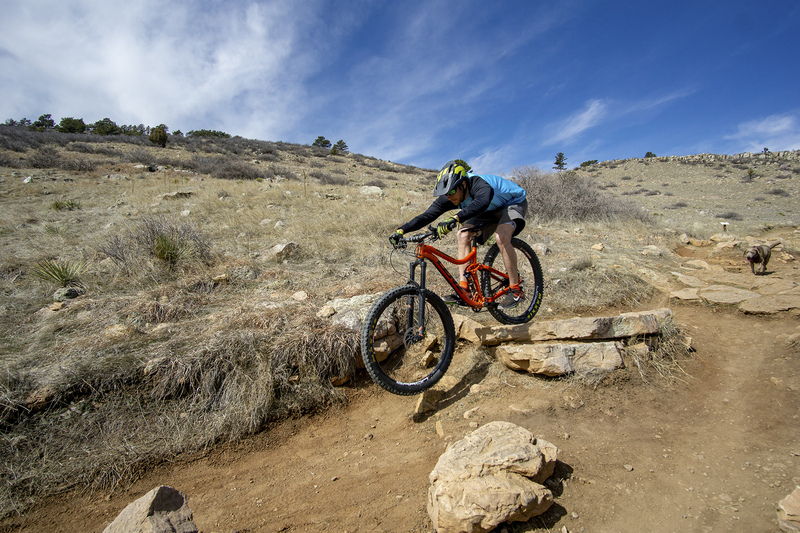 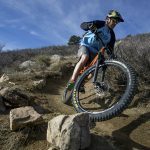 With our new Trail Shred geometry you will love the handling, climbing, cornering, and descending characteristics and you can say goodbye to annoying pedal strikes. 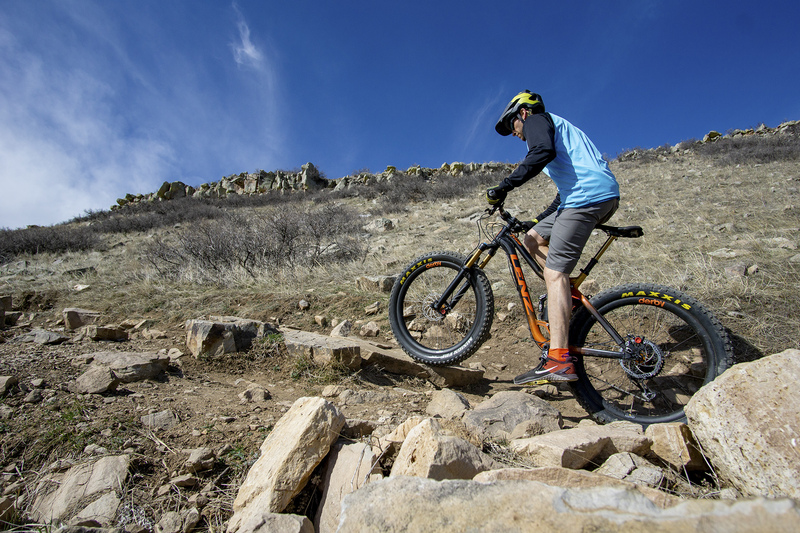 Built for technical terrain, you will be glad to be able to keep pedaling through the most chunky trails without clipping your pedals constantly. 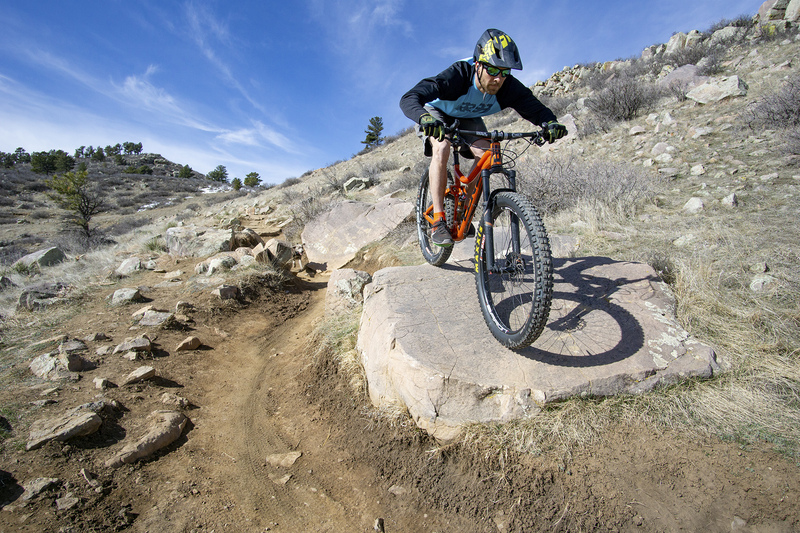 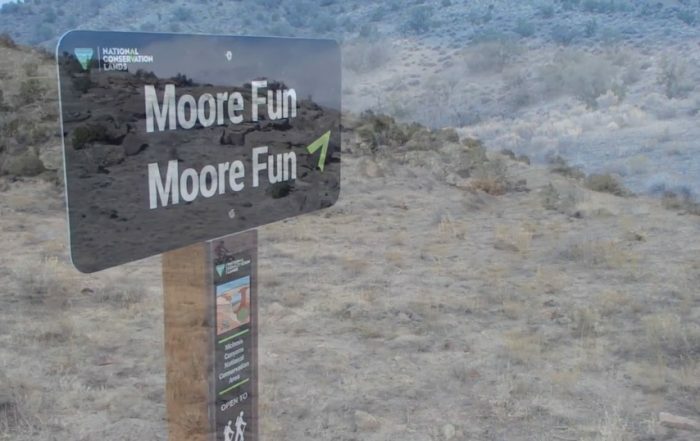 We don’t like missing our lines due to pedal strikes, and you shouldn’t either. 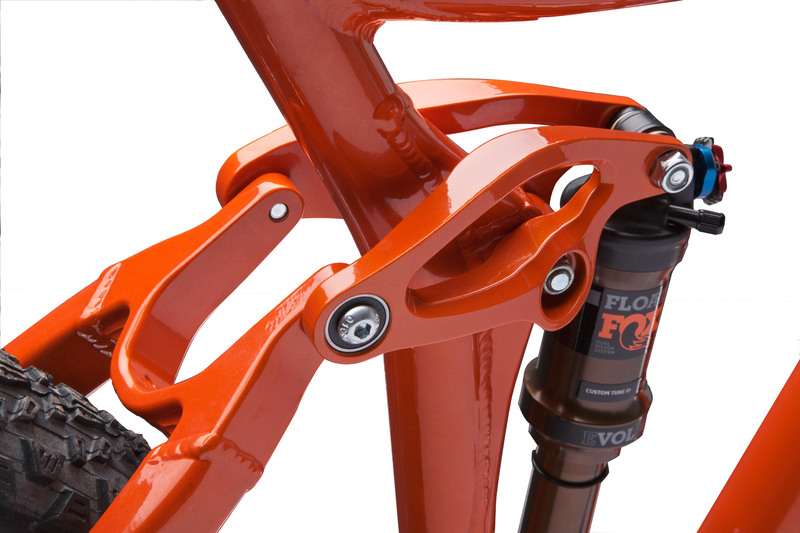 With our updated progressive spring curve rear suspension you get a super supple suspension that eats up the small bumps and has the deep end support you want to land drops with ultimate control and stability. 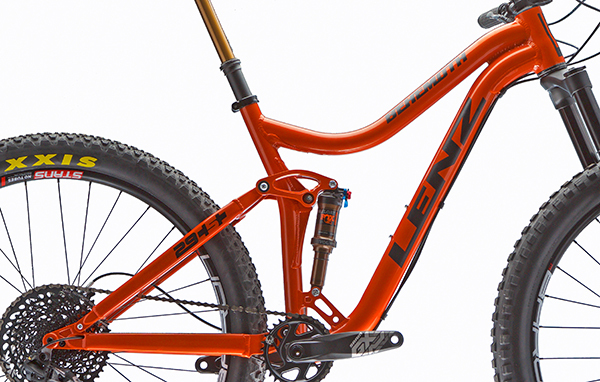 In a nutshell, the Behemoth will make you faster with more confidence and a better technical rider than you ever thought you could be. 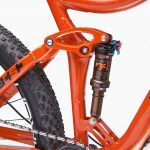 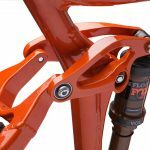 The Behemoth can be built with either 4 inches or 5 inches of rear travel and any fork from 120mm to 150mm, and the super short chainstay is designed for maneuverability and to be specific to 1x component groups. 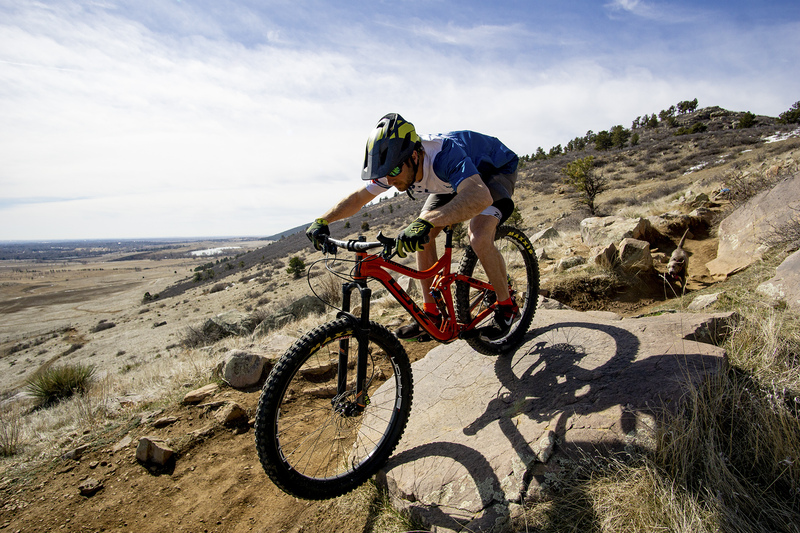 The Behemoth frame is 100% handmade in Colorado.